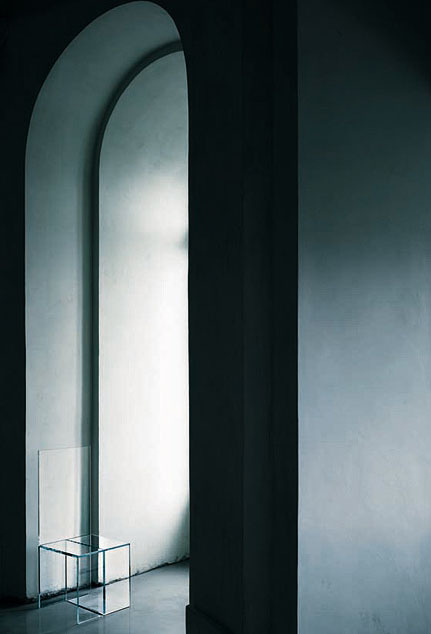 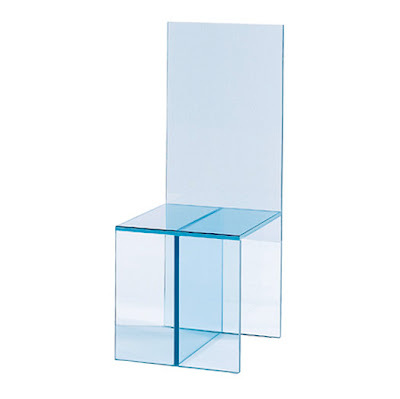 MERCI-Bob Contempoary Modern All-Transparent Glass Italian Design Chair from GlasItalia - The Merci Bob chair was designed by Elena Cutolo for the prestigious Glas Italia in Macherio, Italy. 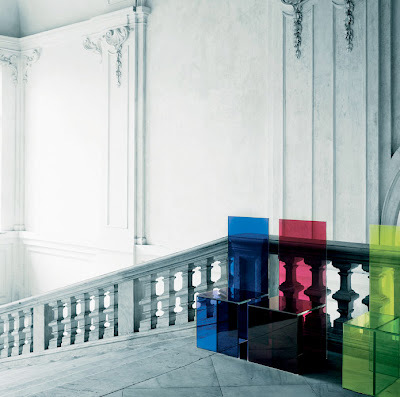 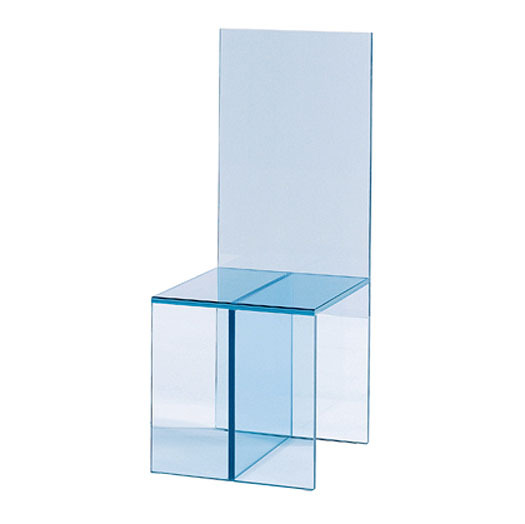 This is a chair entirely realized in glued glass, available in two finishes, transparent extralight or transparent colored glasses. 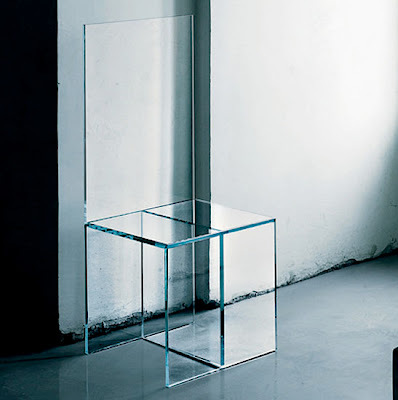 The transparent extralight version is in tempered 0.5", (15mm) thick glass, and the transparent colored version is in laminated (8+8 mm) thick glass. The Merci Bob chair is dainty looking design with a solid structure.